National Voter Registration Day is an American National Holiday celebrating our democracy, and reminding ALL citizens to register and to vote. It is celebrated each fourth Tuesday of September - in 2018, on September 25. In many ways, our future is determined as much by local school boards and city councils as by US senators. 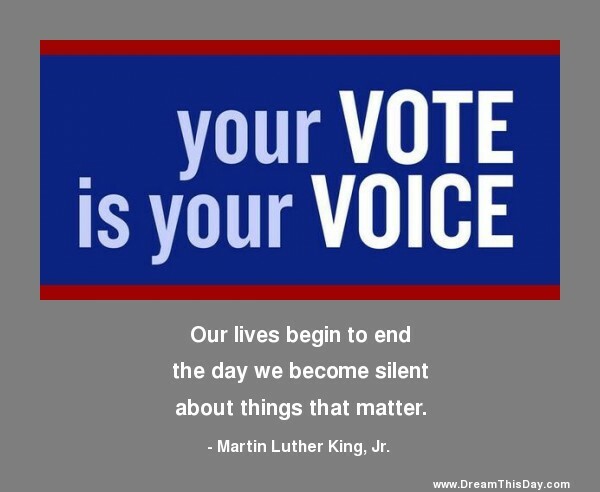 PLEASE: Register to Vote - and Vote!